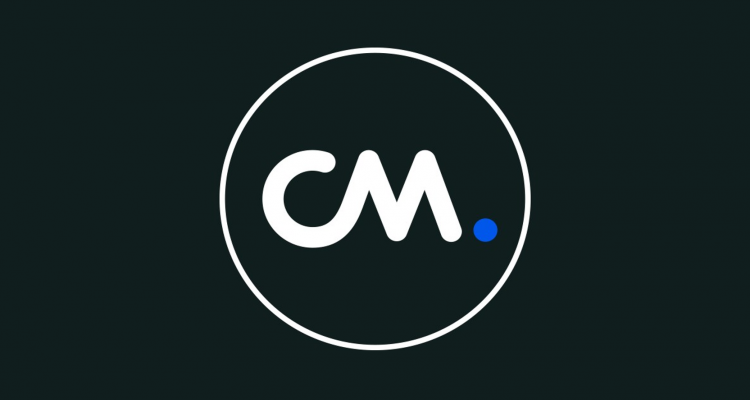 That also means the old domain no longer suits us, so all our domains have been migrated to the new domain name of CM: CM.com. This also has some consequences for the positioning of our products on the website. Now, you can easily find our products under the headings: Text, Talk, Pay and Access. And since we’ve made this first step in improving the website’s usability, we also made many other improvements - a completely new website with a direct connection to your account on the CM Platform. This will offer you a seamless experience between products and platforms.